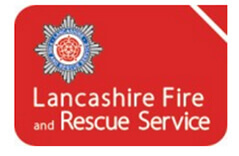 Lancashire Fire and Rescue Service provides fire and rescue services to the one-and-a-half million people living or working in Lancashire, on behalf of the Lancashire Combined Fire Authority. Operating from thirty-nine fire stations across the county, a service headquarters at Fulwood in Preston and a large training centre, Washington Hall at Euxton, we employ over 1500 staff in a variety of roles to provide services every hour of the day, every day of the year. 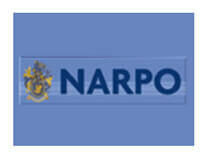 National Association of Retired Police Officers (NARPO). We are a member organisation representing retired police officers of all ranks and police widows from police forces throughout England and Wales. We offer a range of services to members including advice on pensions and other issues affecting the welfare of our members. 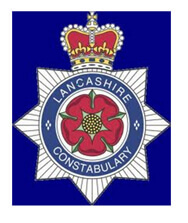 NARPO is a branch based organisation formed in 1919 and there are four Lancashire Branches: Burnley, Lancaster and Morecambe, Blackpool and Preston and District. For further details and to join please visit our national website. The Police Federation of England and Wales (PFEW) is a national body which represents Police Officers up to and including the rank of Chief Inspector. We are a representative body, similar to a Trade Union but without the right to resort to industrial action. Our statutory remit is ‘Welfare and Efficiency’. Each of the 43 Forces has a joint Branch Board [JBB] which is made up of 3 individual Rank Boards (Constable [CBB], Sergeant [SBB] and Inspector [IBB]). If you wish to know more about the Federation and why it’s so vital to have collective strength for workplace representation, please visit our website. We are still fighting hard for your rights today. 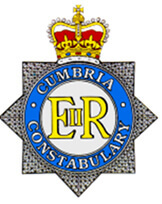 Lancashire Constabulary is one of the top performing police forces in the country and we lead the field in our approach to policing communities click here to find out more. 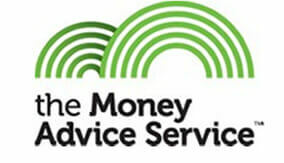 The Money Advice Service was set up by government. We’re independent and give free, unbiased advice to help you make the most of your money. Click on the link to see how you can make the most of your money by answering some simple questions about you and your money. The free confidential health check will show you what you can do in easy-to-follow steps. It only takes 5-10 minutes and you won’t need any paperwork. UNISON members’ credit union network. 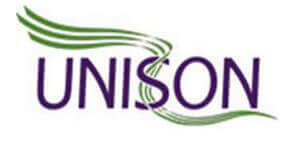 Unison is working with Blues & Twos to offer Unison members (see our Membership page for eligibility) in Lancashire and Cumbria, an alternative safe place to bank, affordable loans to suit you & great savings and budgeting plans. The Association of British Credit Unions Ltd (ABCUL) is the leading trade association for credit unions in England, Scotland and Wales. World Council of Credit Unions is the global trade association and development agency for credit unions. Our international development programs assist credit unions and their associations with building efforts, providing access to the underserved, developing integrated business networks, supporting communities at risk and encouraging legislative reform and regulatory system development.